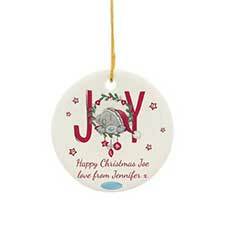 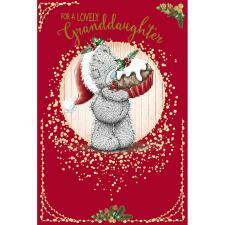 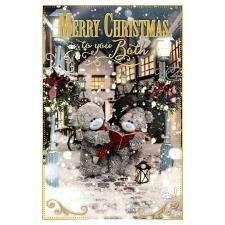 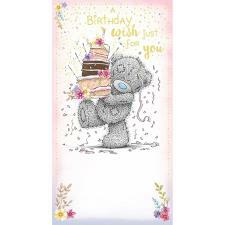 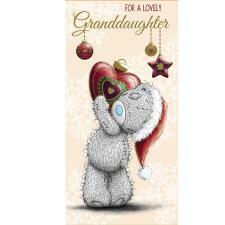 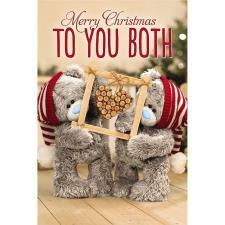 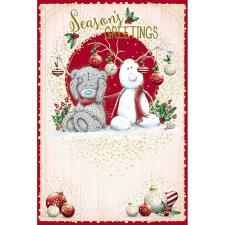 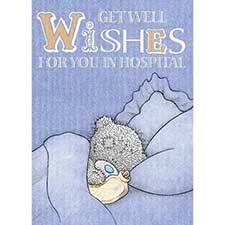 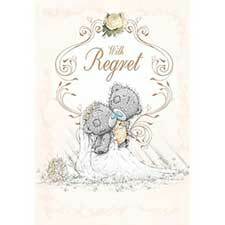 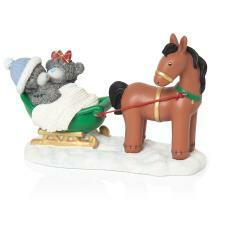 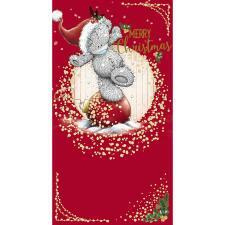 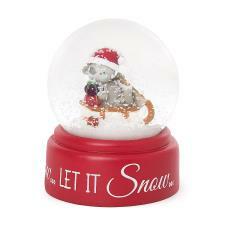 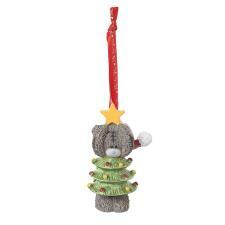 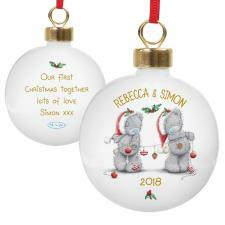 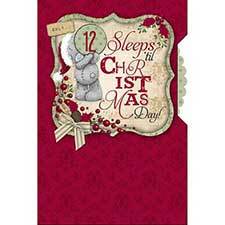 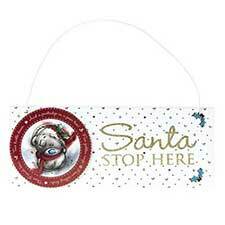 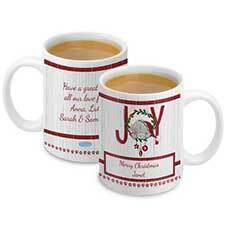 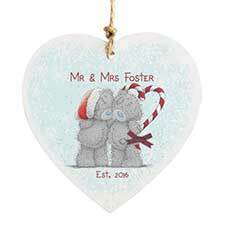 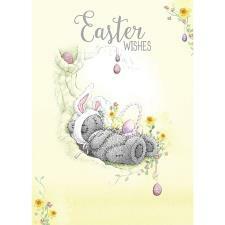 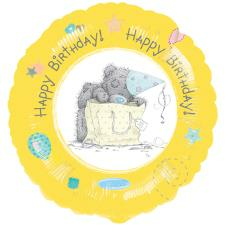 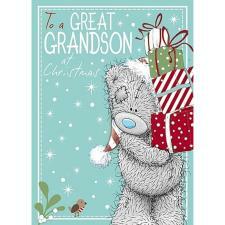 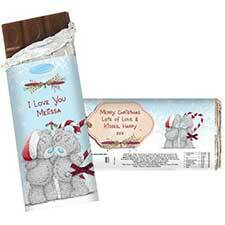 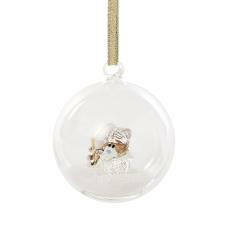 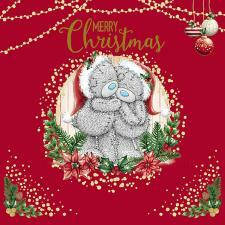 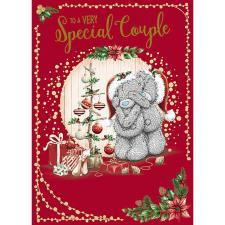 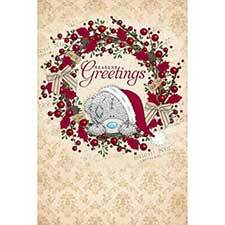 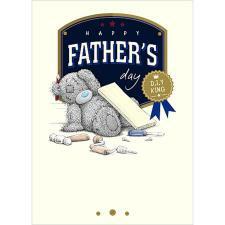 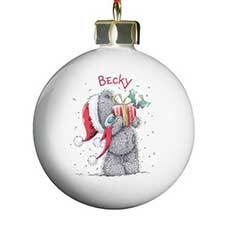 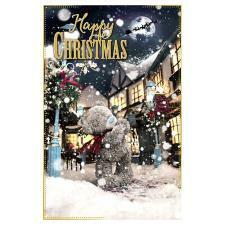 7" Snowflakes Me to You Bear (G01W4199) : Me to You Bears Online Store. 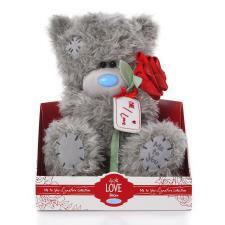 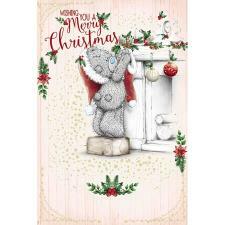 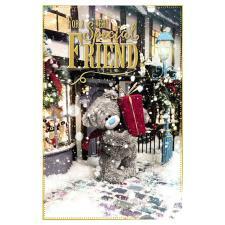 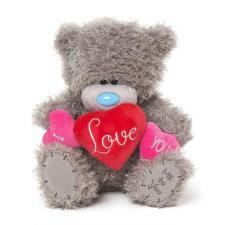 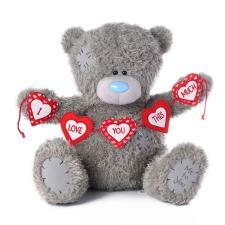 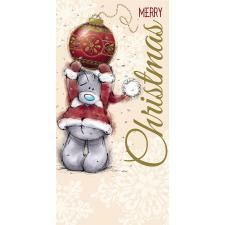 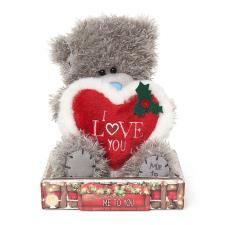 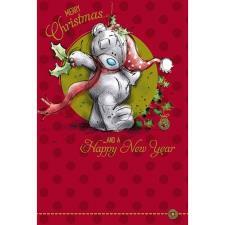 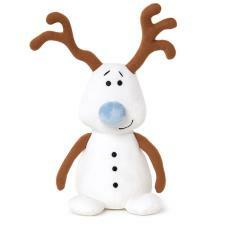 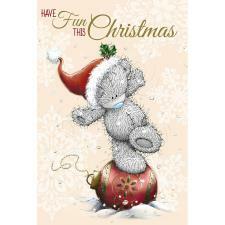 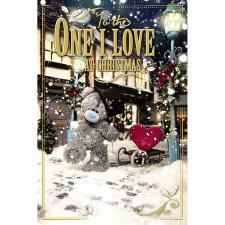 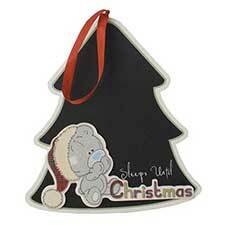 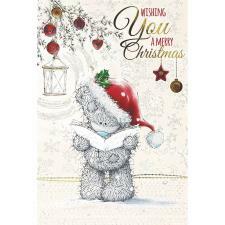 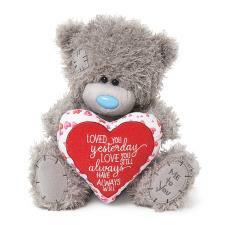 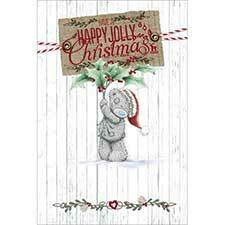 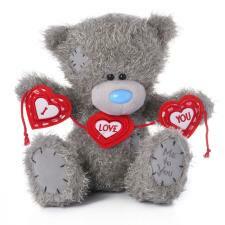 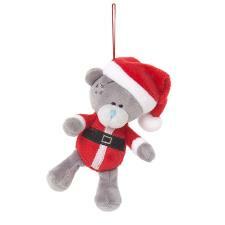 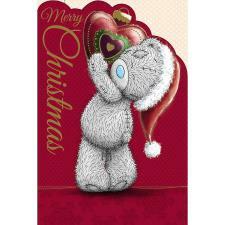 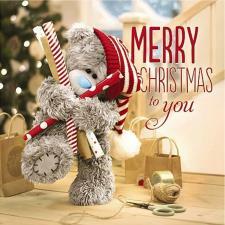 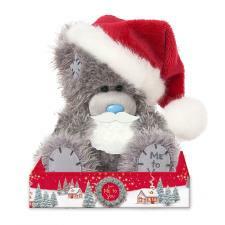 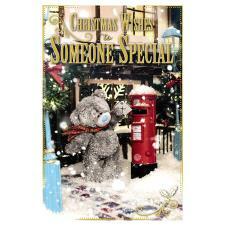 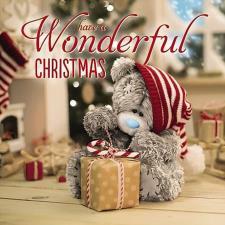 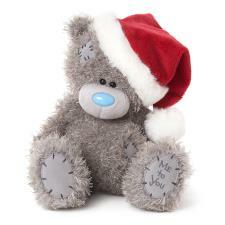 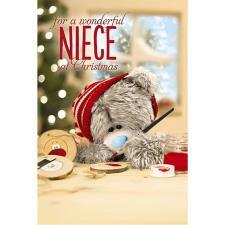 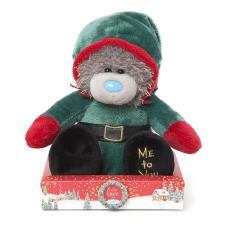 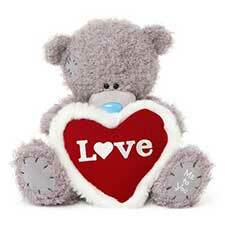 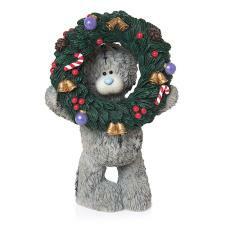 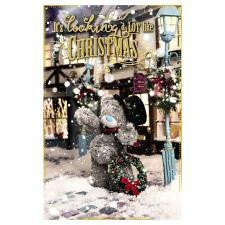 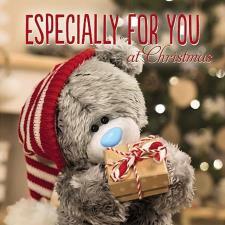 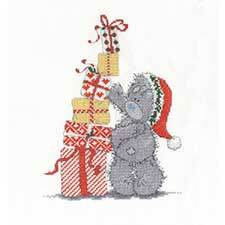 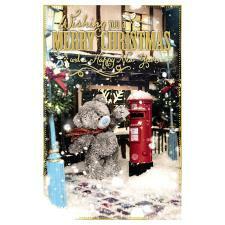 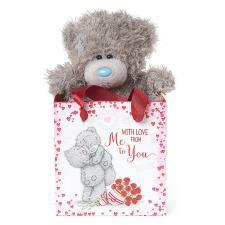 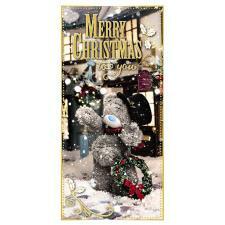 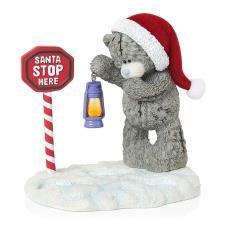 This adorable Me to You bear would make the perfect Christmas gift for a loved one. 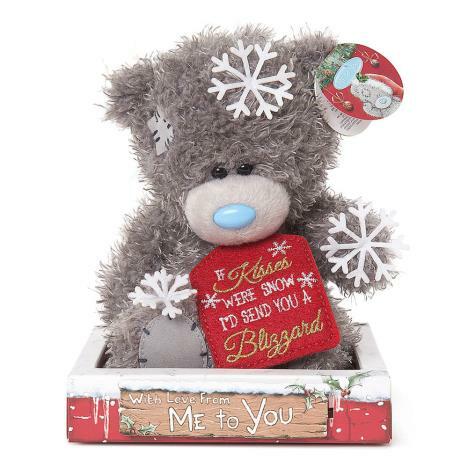 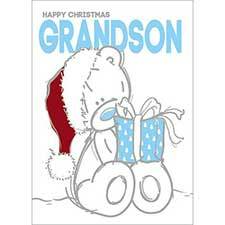 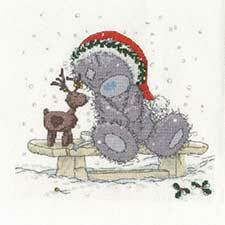 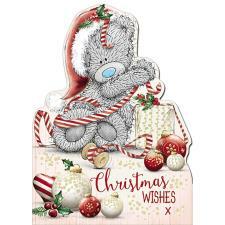 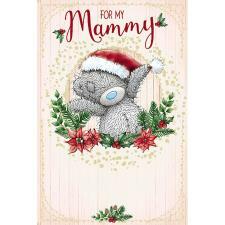 Tatty Teddy is covered in snowflakes and has a red felt gift tag round his neck embroidered with 'If kisses were snow, I'd send you a blizzard'.